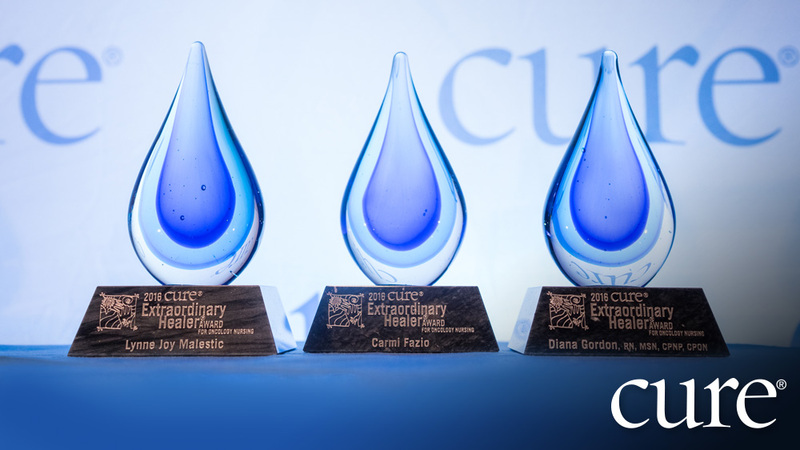 Each year, CURE® magazine gives readers a unique opportunity to honor an oncology nurse through the Extraordinary Healer® Award for Oncology Nursing by describing the compassion, expertise and helpfulness that a special oncology nurse has exhibited. 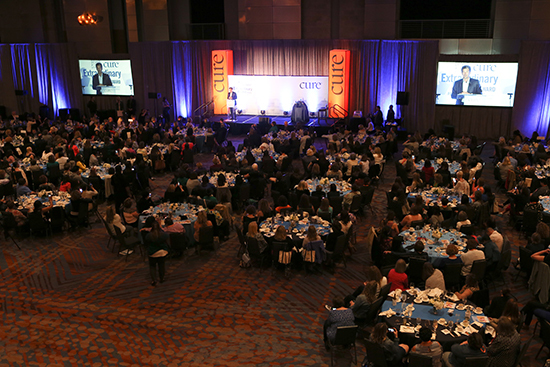 At the Extraordinary Healer Award® for Oncology Nursing reception, held in conjunction with the Oncology Nursing Society's (ONS) Annual Congress and attended by nearly a thousand nurses from across the country, each of the three nominations are read aloud, and one nurse is awarded the Extraordinary Healer Award® and a special prize in recognition of his or her service to patients with cancer and survivors. 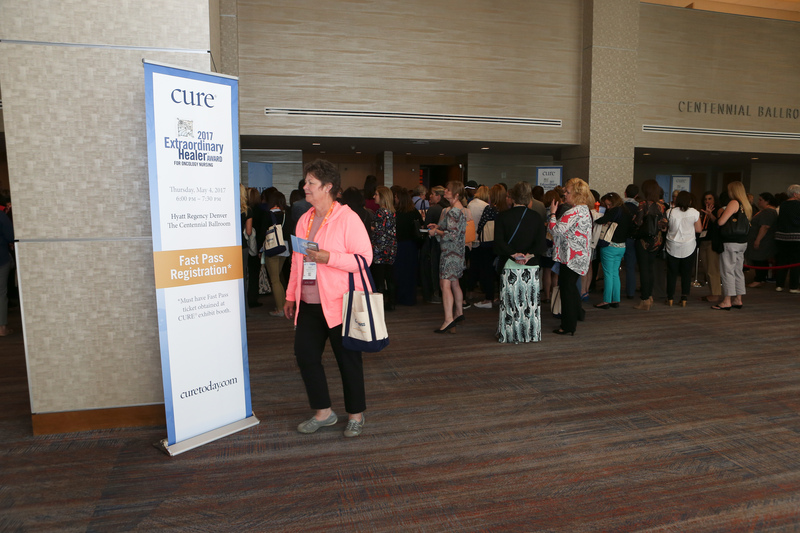 In addition to the presentation of the finalist essays, the reception also features a recognized keynote speaker, food, music and an overall celebration of the field of oncology nursing. 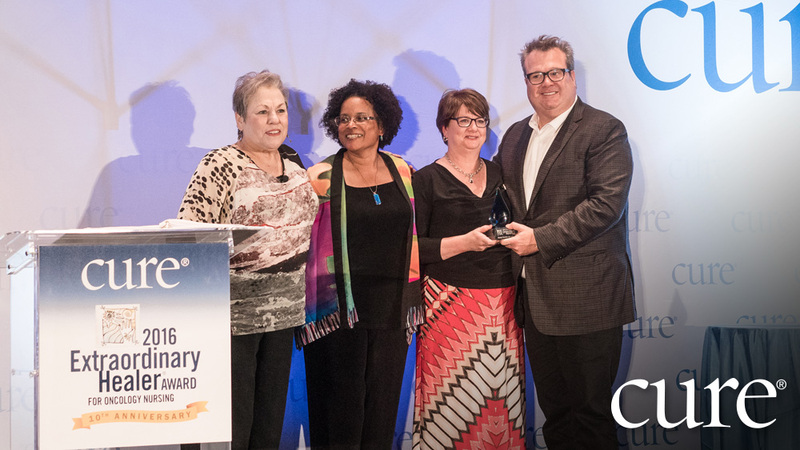 In 2017, the awards ceremony and celebration was held during the 42nd ONS Annual Congress in Denver, Colorado. 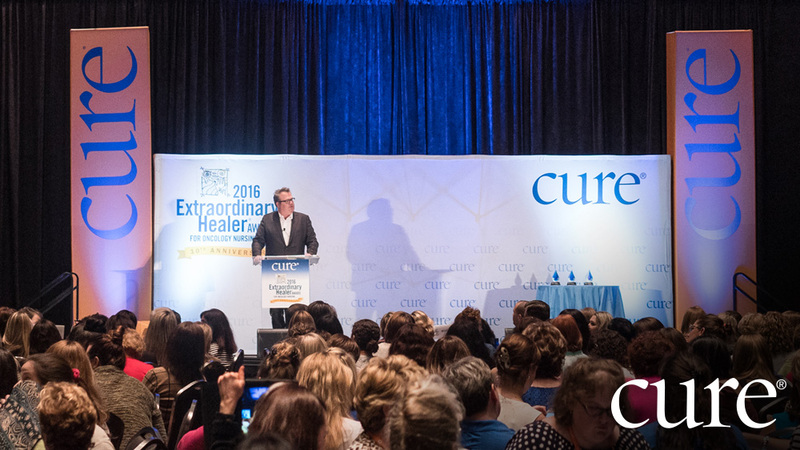 Meet the 2017 Extraordinary Healers. 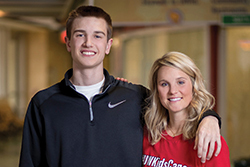 For Jessica Kobs, RN, becoming an oncology nurse was the most logical path. She watched her mother come home daily from her nursing job in neurology, and when she was a senior in nursing school, she chose an externship at American Family Children’s Hospital in her hometown of Madison, Wisconsin. It was there that she found her calling. 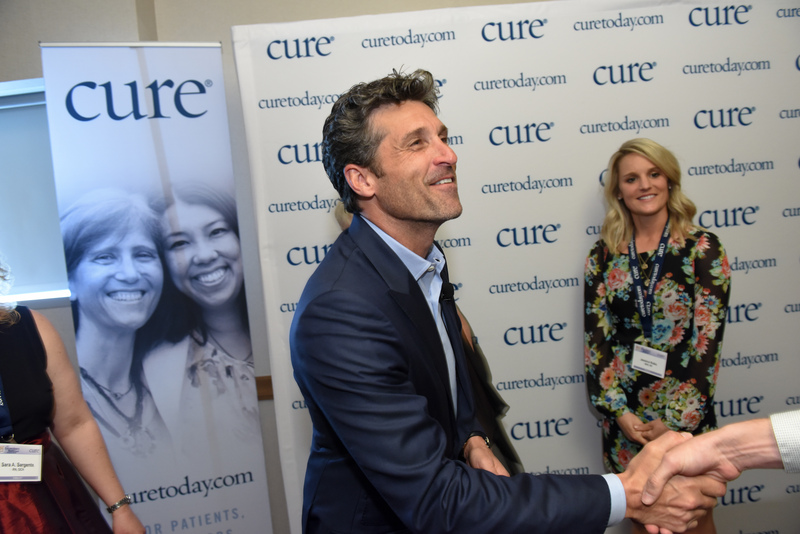 "I always wanted to work with children, and I knew during my time here that this was where I wanted to be," she says. "I like getting to know the families and being with them from morning to night." That was eight years ago, and Jess, as all the kids know her, continues to work mostly with children who have cancer, something her friends don't understand. "They think this would be sad," she says. "But I find children uplifting and resilient. They bounce back." 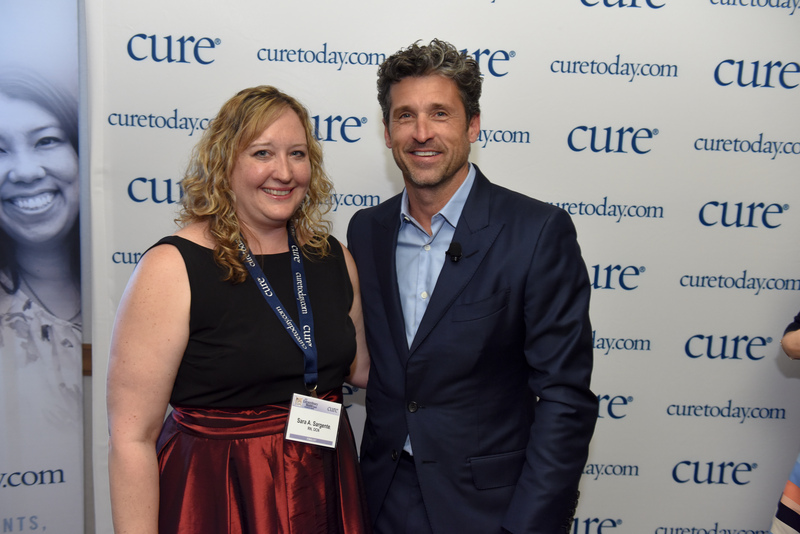 For each age, Jess says, there are ways to reach her patients, such as jokes, games and sharing what they enjoy. For the adolescents, including the young man who nominated her, she creates themes for their rooms when they are expected back for treatment. Using decorated sheets that she hangs on the walls, she makes each room different, depending on the child’s likes and dislikes. "There was a Taylor Swift room and a dog room and a Scrabble room," she recalls. Jess also offers more practical help, coaching patients through schoolwork and tough social moments. She strives to create a positive attitude. "Everyone works together. The teens hang with the 8-year-olds. The kids you meet bring a smile to your face, and even though their tiny bodies are fighting, they still enjoy life and the fun things," she says. "I do my best to make them laugh, and I get just as much back." Jess grows close to many of the families that have children on the floor. 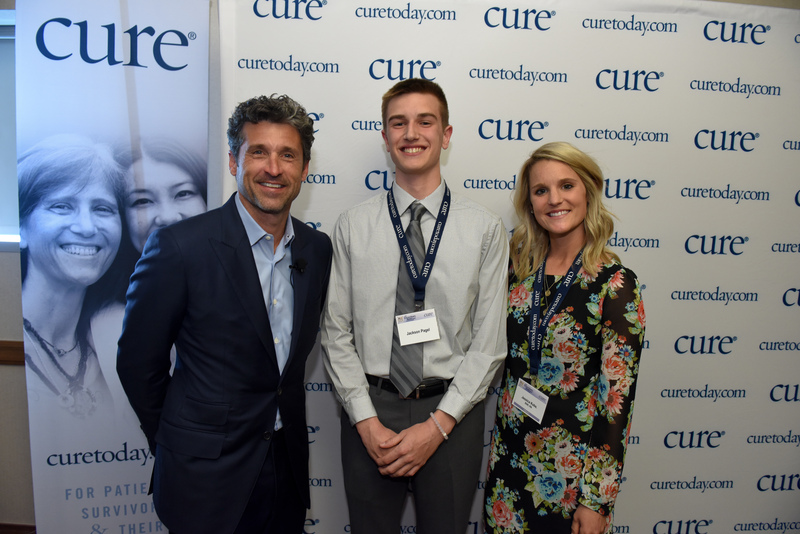 "I try to make each day as happy and pain-free as possible for these kids. They are often stuck in the hospital for many months over holidays and birthdays. 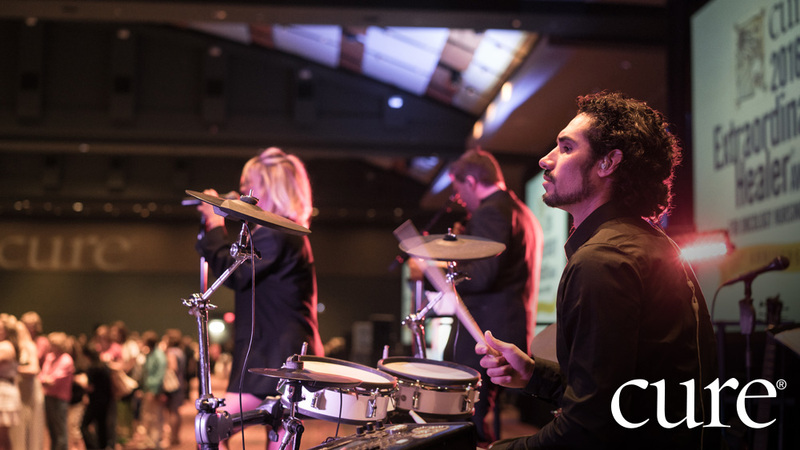 I, along with my coworkers, try to make these events special and memorable for them so they aren't missing out." Jess says this can involve anything from dressing up in party hats and singing "Happy Birthday" to using a fart machine on April Fools' Day. She calls herself "just a floor nurse," but it is clear she is so much more. From a young age, Sara Sargente, RN, OCN, had known she would be a nurse as she watched her grandmother leave for work in her starched white uniform and cap. 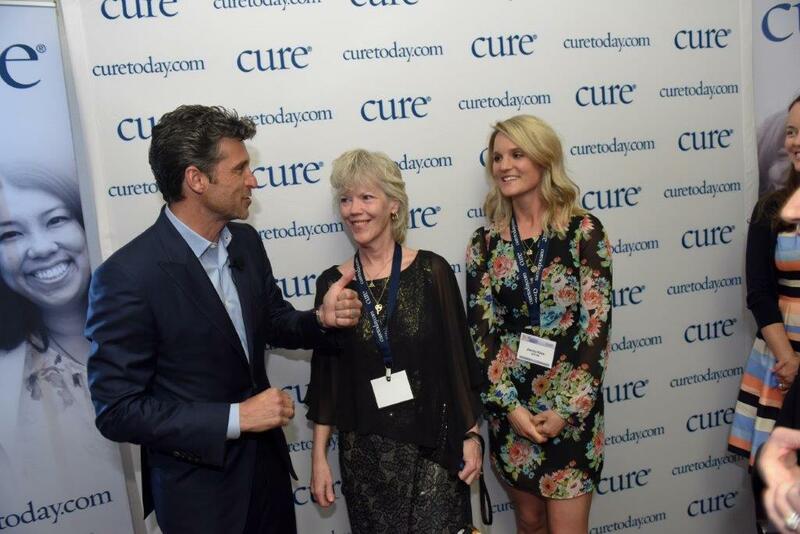 But it was another moment that clarified oncology nursing as her calling. She was only 13 when her grandfather was sent home on hospice after being diagnosed with colon cancer. Sara felt no fear as she and her mother, an EMT, cared for her grandfather, nor was she afraid when he died a few days later. Instead, she calls it a comfortable feeling as the family played his favorite songs and he closed his eyes for the last time. Sara knew then that her career would be as an oncology nurse. 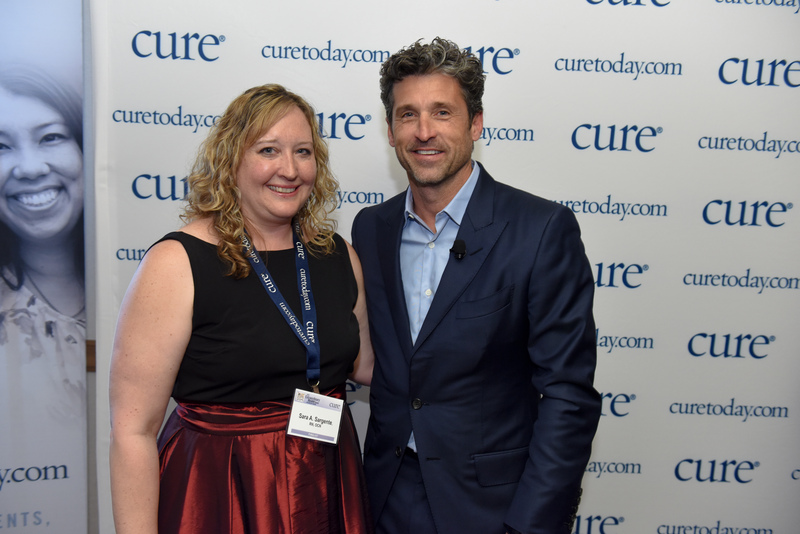 After a few years in the field, she was tapped by a mentor to apply for a position as a nurse navigator for patients with head and neck cancer. "They go through so much with this cancer," she says. "They can't go out to eat with their family and enjoy the simplest things that we take for granted." Often, she goes to see patients at home or meets with them outside business hours. She facilitates a support group through the organization Support for People with Oral, Head and Neck Cancer (SPOHNC), and became certified in blood management to respond to the needs of Jehovah’s Witness community members, who do not allow the use of any blood products during surgery. She also earned certification in reiki so she would have another way to ease her patients' pain and stress. Sara is now beginning her second term as president of her local Oncology Nursing Society chapter, which she helped found. She oversaw a fundraiser that brought in $10,000 in the chapter’s first year, and then the group established an Acts of Kindness fund that, last year, raised $15,000. "Instead of giving it to nurses, we decided we wanted to support the patients with $100 gift cards for gas or prescriptions or whatever they needed," she says. "One woman who had a mastectomy needed a button-up-the-front shirt. 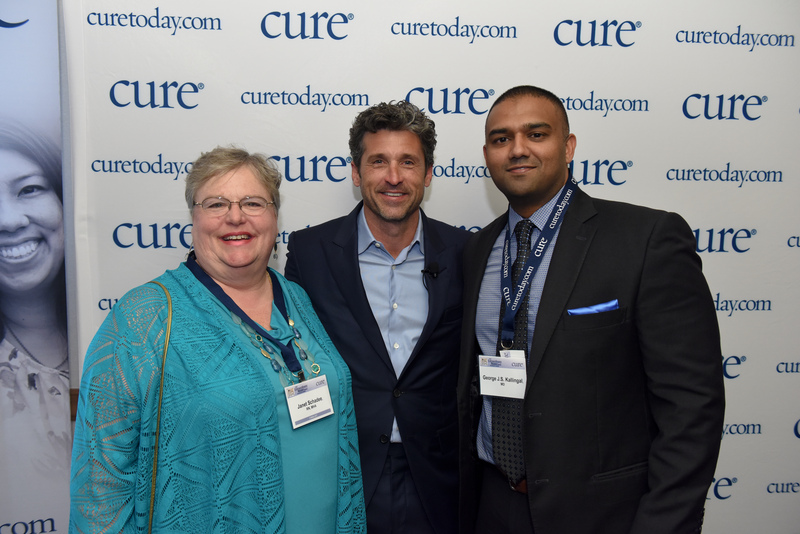 We have patients who are so poor they cannot buy their medicine." Sara is supported not only by the hospital, but also by her family, her husband and four children. 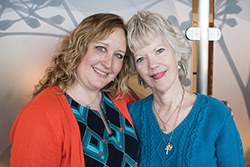 As the third-generation healer in her family, she is watching the fourth generation prepare as her daughter trains to be a radiation therapist – in oncology, of course. 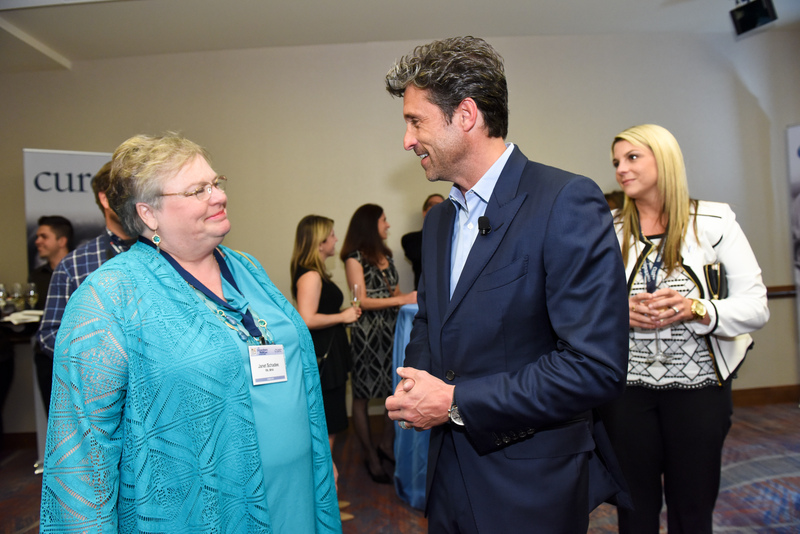 When Janet Schadee, MHA, looks back at her varied nursing career, she says the theme has been caring and advocating for her patients. Today, at the Brooke Army Medical Center (BAMC) in San Antonio, Texas, that means helping men with bladder, urethral and prostate cancers to recover and thrive. Janet says that caring came naturally after she watched her grandmother, a public health nurse, tend to rural residents of Michigan in an area with no doctors. When she attended nursing school in the early '70s at Purdue University, Janet found that there were many causes to confront. It was in a children’s hospital that she met a high school basketball star with AIDS-related cancer, caring for him during a time of fear and ignorance about AIDS. "We had to sneak into the house through the back door, because if the neighbors found out, we were concerned that they would picket," she says. "At the time, there was a lot of fear. I couldn’t tell my husband where I was going." 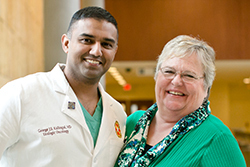 At BAMC, Janet is the urology oncology case manager for active-duty veterans and their families facing many urologic cancers. 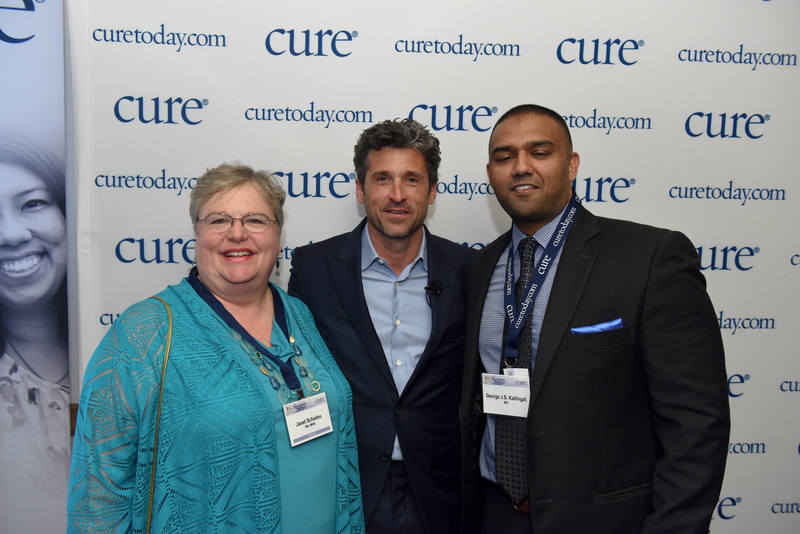 She has helped create a multidisciplinary prostate cancer clinic at the facility and revamped the scheduling and tracking of patient appointments. 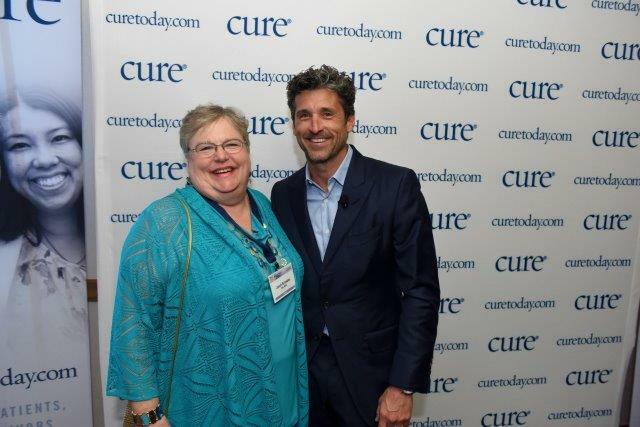 She also helps patients and their families coordinate their travel to BAMC, or find lodging or hospice care. 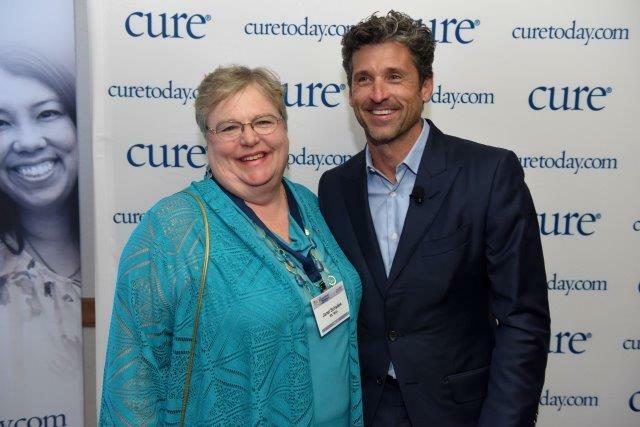 Janet has coordinated cancer-related fundraisers and started a monthly support group for her patients on the base. Today, it has 70-plus members. "I bring in speakers to continue to educate them, because they need to advocate for themselves and be invested in their own care and encouraged to get involved in community and national efforts to further prostate cancer research and awareness," she says. 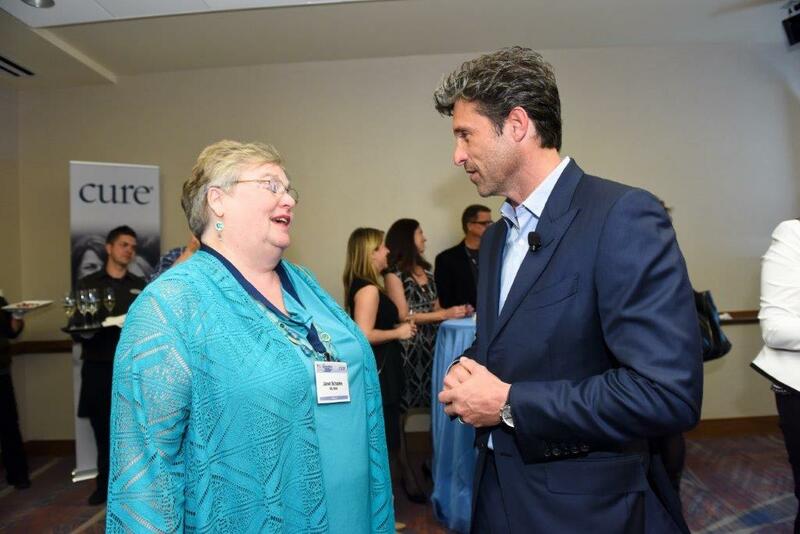 Janet became involved with the Reel Recovery group, a nonprofit organization that provides fly fishing retreats for men with cancer. She helps to enroll eight to 10 men to go to the retreats each time, and they come back and share what they learned with the support group. "This job has been so inspirational," she says. 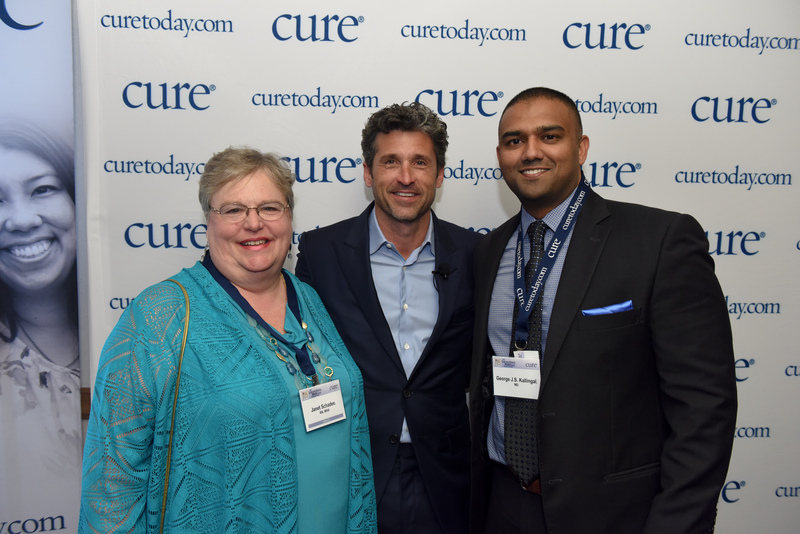 "I am thankful that I can be a link in the chain of cancer care, management and, with luck, research and good medical science. 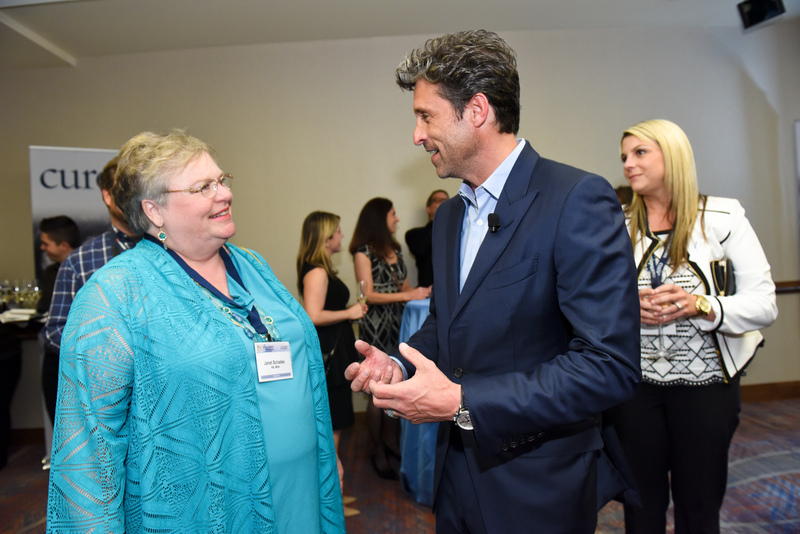 To work with the military men and their families is such a great honor." 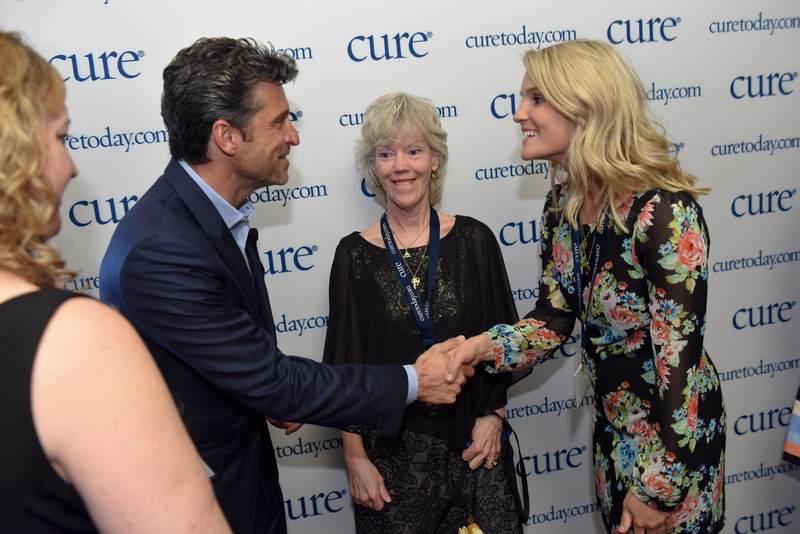 Each year, CURE® magazine invites patients, survivors, caregivers and peers to submit an essay in nomination of an extraordinary oncology nurse in their lives. 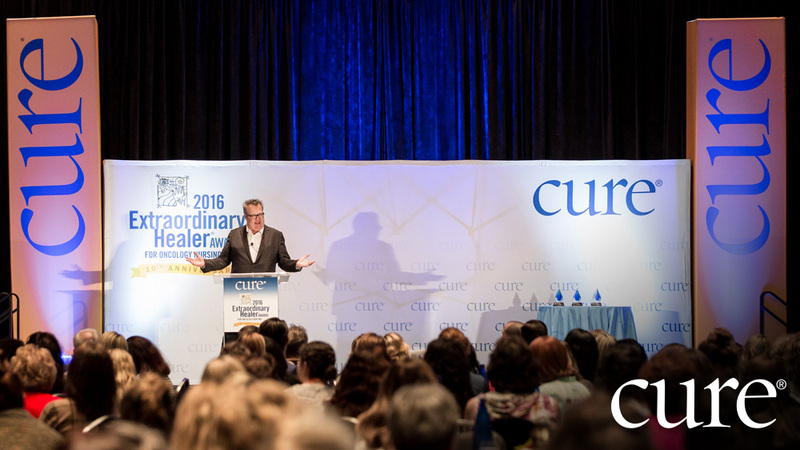 The contest, CURE magazine's Extraordinary Healer Award for Oncology Nursing, offers these essayists and the nurses they nominate the chance to win an all-expenses-paid trip to an annual awards ceremony and reception held in their honor. 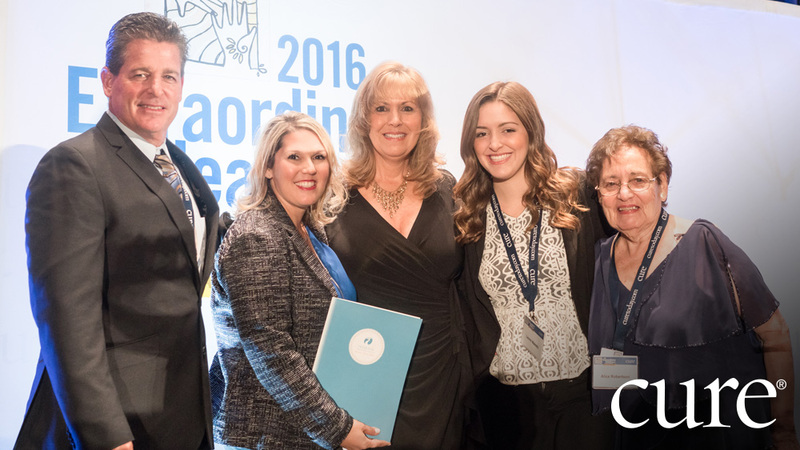 The awards ceremony and reception, was held on May 4, 2017, in conjunction with the Oncology Nursing Society's 42nd Annual Congress, was attended by over one thousand nurses from across the country. 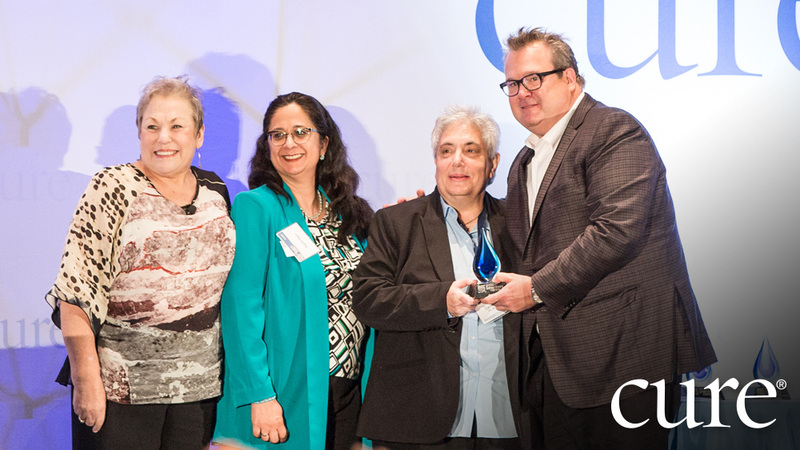 This year's winner, Sara A. Sargente, RN, OCN, was awarded the Extraordinary Healer Award for 2017, in recognition of her service to her patients and their families. 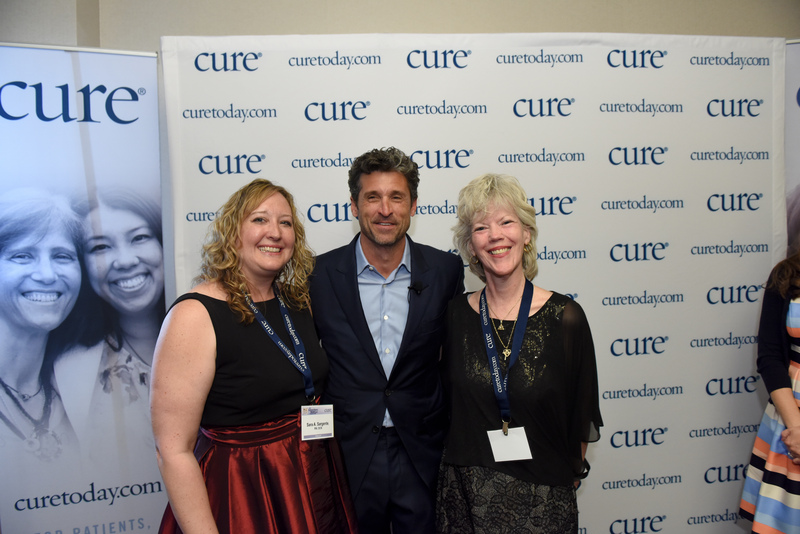 In addition to the presentation of the finalist essays, the reception also featured an inspirational and humorous, keynote from award-winning actor, cancer advocate, and Breakaway from Cancer®Ambassador, Patrick Dempsey. He is the founder of the Dempsey Center. The awards ceremony and reception, was held on April 23, 2015, in conjunction with the Oncology Nursing Society's 40th Annual Congress, was attended by close to a thousand nurses from across the country. Each of the three essay nominations were read aloud to standing ovations. 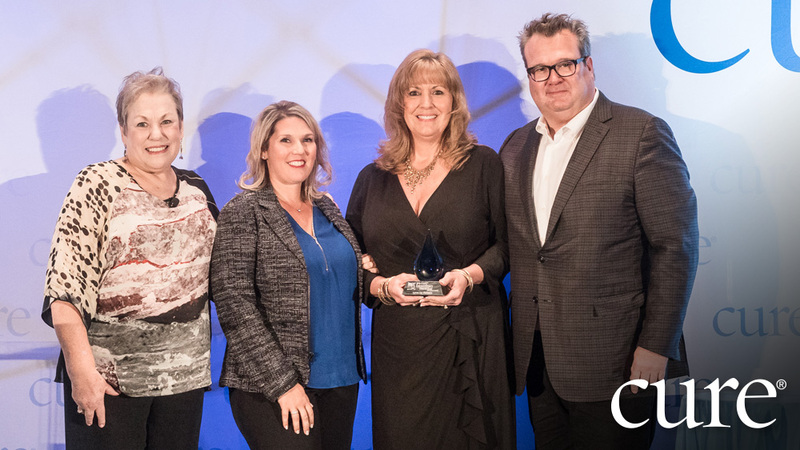 This year's winner, Laura Vasquez, of Children's Hospital Los Angeles, was awarded the Extraordinary Healer Award for 2015 and a special spa trip to Travaasa Spa in Austin, Texas, in recognition of her service to her pediatric patients and their families. 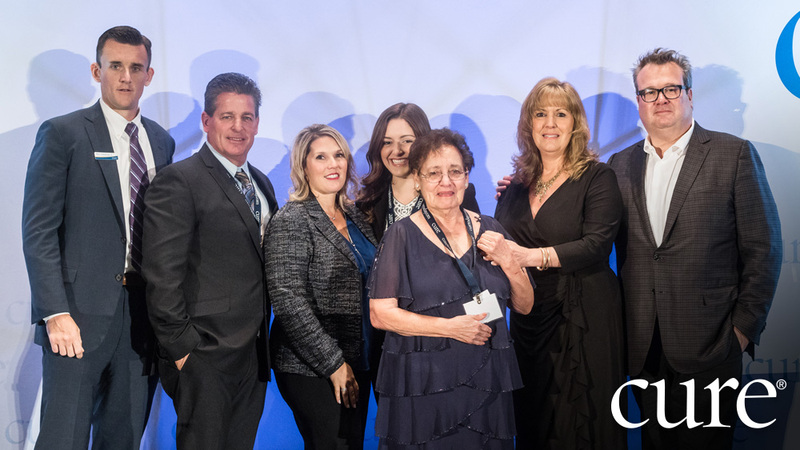 In addition to the presentation of the finalist essays, the reception also featured an inspirational, and at times humorous, keynote from award-winning actress and author, Valerie Harper. 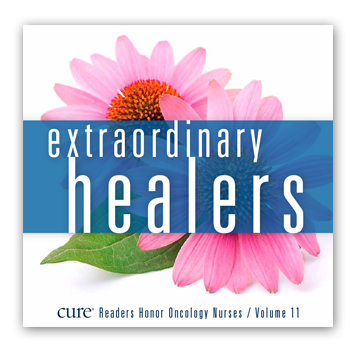 The eleventh volume of the award-winning series, Extraordinary Healers: CURE Readers Honor Oncology Nurses, highlights the extraordinary men and women who make a difference in patients' lives. 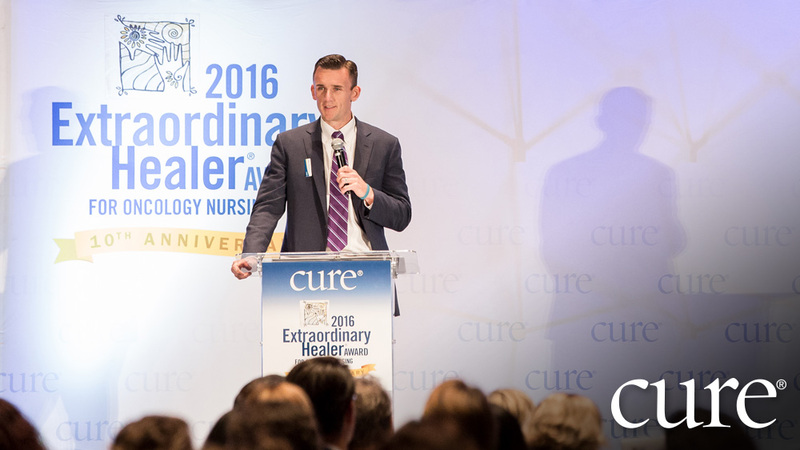 To celebrate nurses, CURE created the Extraordinary Healer Award for Oncology Nursing, asking readers to write an essay about an oncology nurse who went above and beyond to help them heal. The top essayists and their nurses are honored at a reception held in conjunction with the Oncology Nursing Society's annual congress. 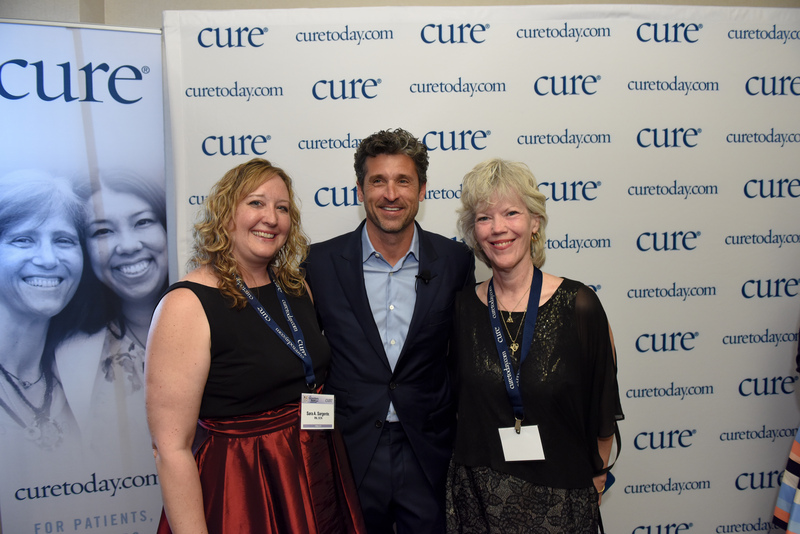 To pay tribute to all the nurses nominated, CURE compiled the top essays received for the contest into Extraordinary Healers: CURE Readers Honor Oncology Nurses. This book includes the winning essay, finalist essays and a collection of nominated essays from the contest. Coupled with exquisite black-and-white photography, CURE readers tell the amazing stories of these exceptional nurses in this unique set of books. 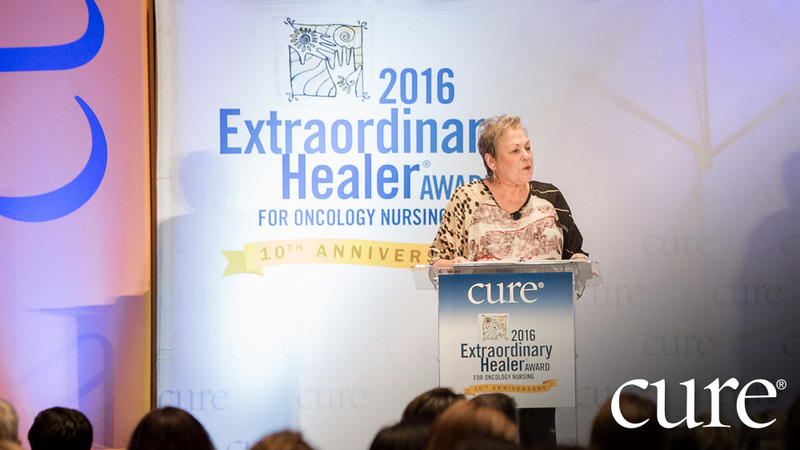 In its eleventh installment, Extraordinary Healers features a variety of teaching moments from the featured essays and a list of all nurses who were nominated for the 2017 award. The printing and distribution of this inspiring book has been made possible by the generous support of Amgen, Takeda Oncology and Bristol-Myers Squibb. Patrick Dempsey is best known for his portrayal of Dr. Derek Shepherd on the hit ABC series, "Grey's Anatomy." Over the last 11 years, his performance earned him a 2007 Screen Actors Guild Award. He was nominated for the People's Choice Awards as lead television actor seven times and in 2015, took home his 3nd award. 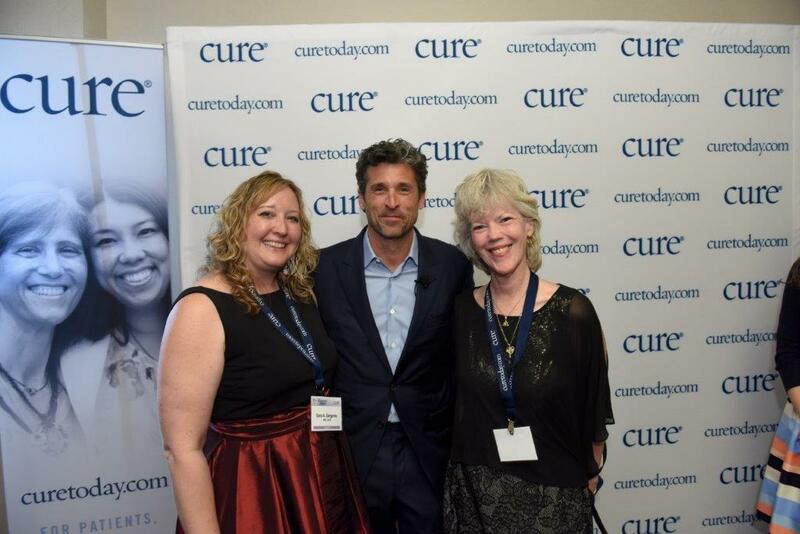 In addition, Patrick was nominated for the 2006 & 2007 Golden Globe for Best Performance by an Actor in a Television Series - Drama and a 2006 Screen Actors Guild nomination for Outstanding Performance by a Male Actor in a Drama Series. Most recently, Dempsey was seen in Universal's Bridget Jones's Baby alongside Renee Zellweger and Colin Firth. 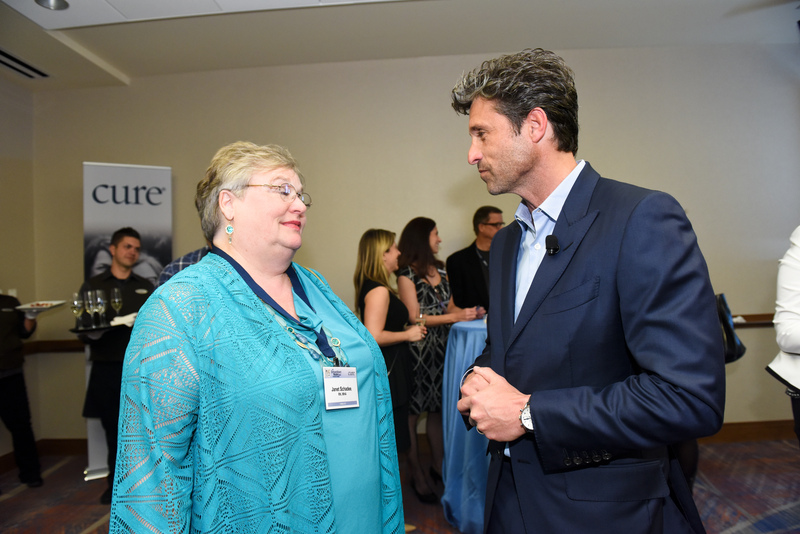 Patrick Dempsey's production company, Shifting Gears produces content for both television and film. They have optioned the book The Limit, for which they are currently developing a series at SundanceTV as well as a series called "Fodors," which is being developed at NBC international. Shifting Gears is also a producer on Universal's, Art of Racing in the Rain. Alongside his passion for acting, is his great passion for motorsports. Dempsey has been competitively driving and operating his race and championship winning Dempsey Racing team for nearly a decade. 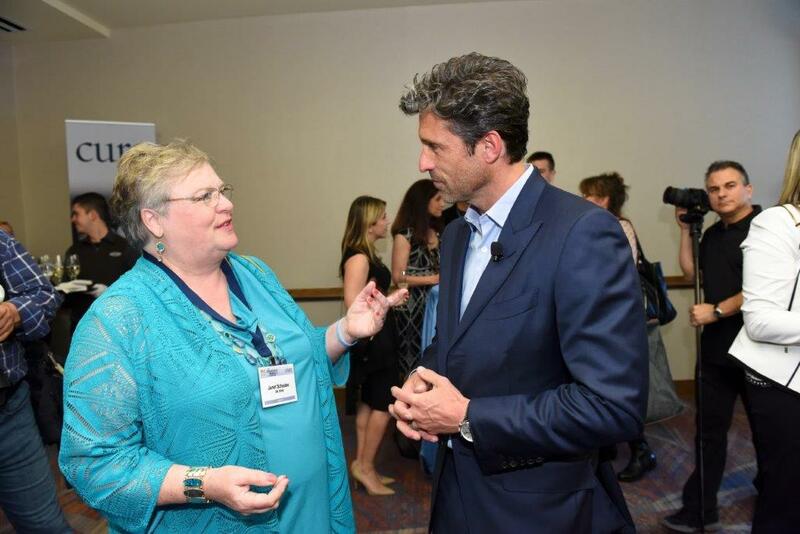 In 2013 Dempsey starred in the docu-series, "Patrick Dempsey: Racing Le Mans" for Velocity Channel, produced by Shifting Gears. The series follows Dempsey as he serves as both owner and driver for an auto racing team tackling the legendary 24 Hours of Le Mans – the world's oldest automotive endurance race. Dempsey served as both the executive producer and on-air focus for the series. 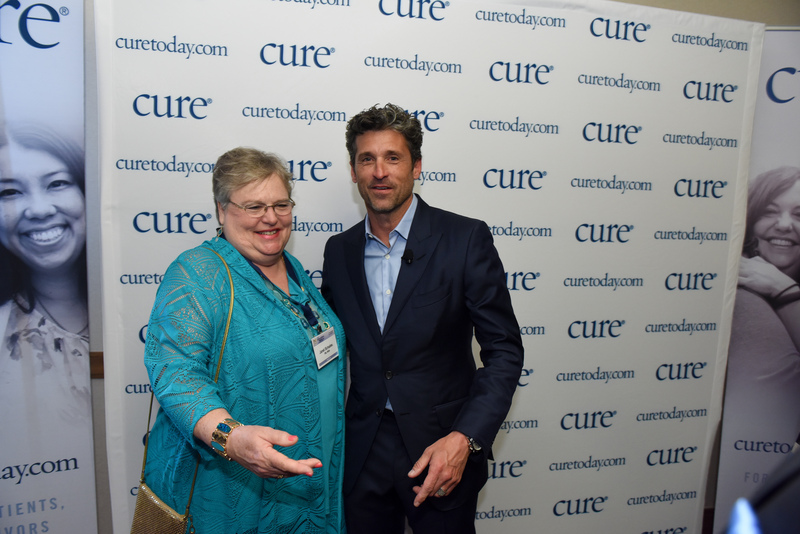 In response to his mother's multiple bouts with ovarian cancer, Dempsey founded the Dempsey Center in Lewiston, Maine in 2008 with the intention of giving back to the community where he grew up, and where his mother first received cancer treatment. 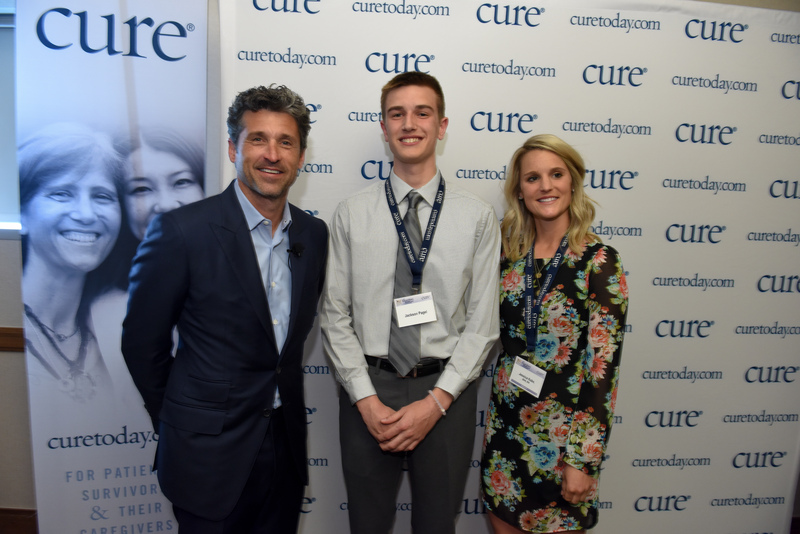 The Dempsey Center improves the quality of life for individuals, families and communities impacted by cancer through free support, education, complementary therapies, and prevention. 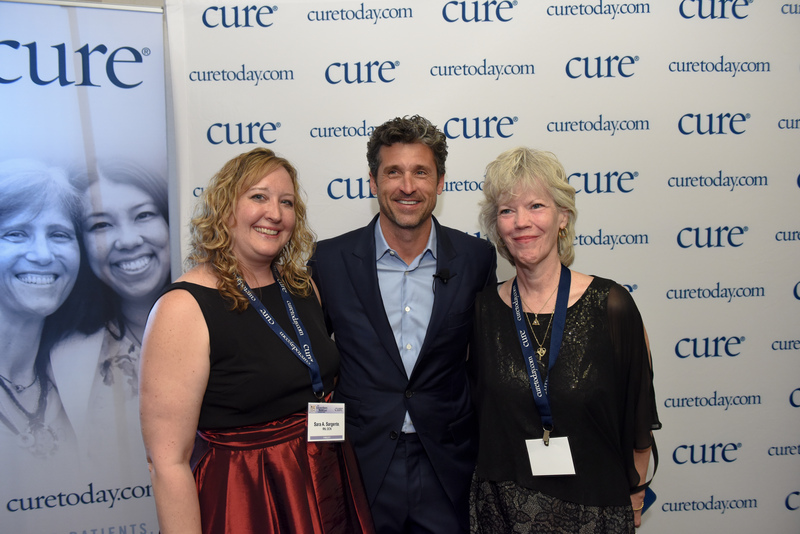 Dempsey returns to Maine each fall for the Center's signature run, walk, and cycle fundraising experience, the Dempsey Challenge presented by Amgen®, which raised over $1.3M in 2016. His film credits include: TRANSFORMERS: Dark of The Moon, Valentine's Day, Made of Honor, Enchanted, Freedom Writers, Sweet Home Alabama, Scream 3, With Honors, Outbreak, Hugo Pool, The Treat, The Palace Thief, Heaven Help Us, Happy Together, Some Girls, Coupe De Ville, Run, Mobsters, and In the Mood. Dempsey became well known from such classic '80s nostalgia films such as, Can't Buy Me Love and Loverboy. Dempsey nabbed an Emmy nomination in 2001 for his portrayal of "Aaron Brooks," Sela Ward's psychologically unbalanced brother in the critically acclaimed television program, "Once & Again." In 2003, he made a memorable guest appearance on NBC's hit show, "Will & Grace," as Will's love interest and in 2004 co-starred in the highly-acclaimed HBO production, Iron Jawed Angels, opposite Hilary Swank and Anjelica Huston. Additionally, Dempsey starred in the NBC movie based on Fyodor Dostoyevsky's Crime and Punishment opposite Ben Kingsley. He also appeared in the television miniseries, 20,000 Leagues Under the Sea with Michael Caine. He co-starred with Oliver Reed in the biblical epic, Jeremiah. Other television movies and miniseries include JFK: Reckless Youth, A Season in Purgatory, Blood Knot, The Right to Remain Silent, Shallow Grave, and Blonde. Born and raised in Lewiston, Maine, he first appeared onstage as David in the San Francisco production of "Torch Song Trilogy." Other early stage work included "On Golden Pond" for the Maine Acting Company, the international touring production of "Brighton Beach Memoirs" which was directed by Gene Saks and "The Subject Was Roses" at the Roundabout Theatre in New York. He also took the stage in The Pasadena Playhouse run of "The Importance of Being Earnest" as Algernon Moncrieff. previous years remain eligible with new essays. 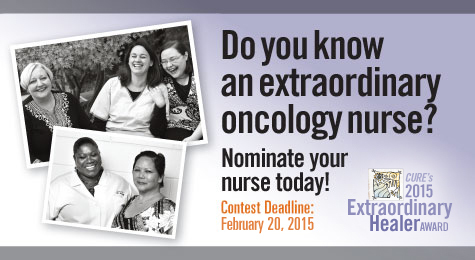 and/or entries that feature more than one nurse will be ineligible for the contest. consideration. 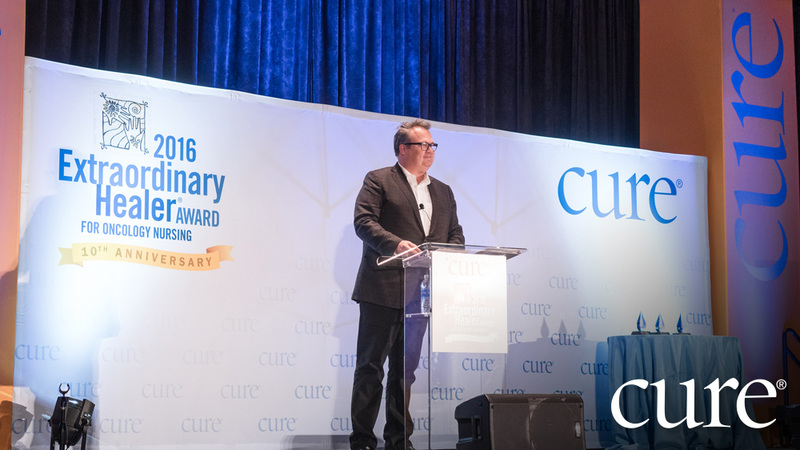 Submissions will be judged by an advisory committee to CURE® Media Group. throughout the world including, without limitation, the copyright and all rights under copyright therein. advertising/public relations agencies, and members of their immediate families and households are not eligible. 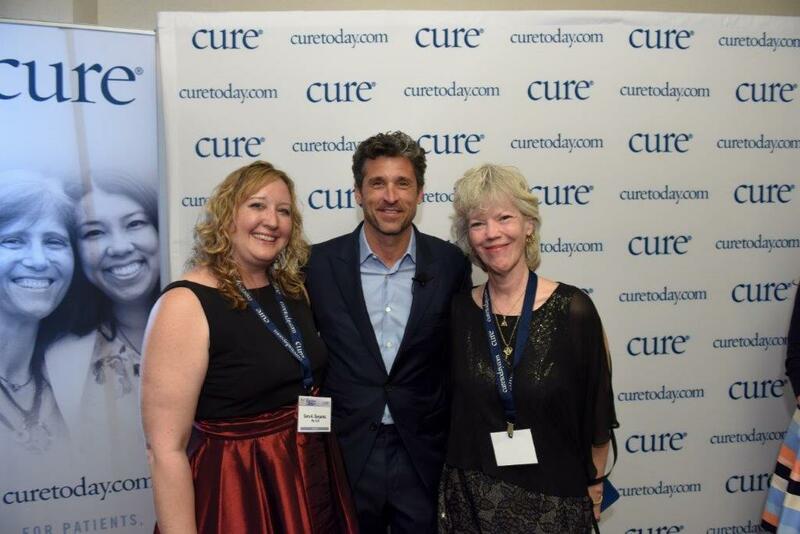 service to cancer patients and survivors. contest or the sponsors, and essays for purposes of advertising and promotion without additional compensation. No purchase required. 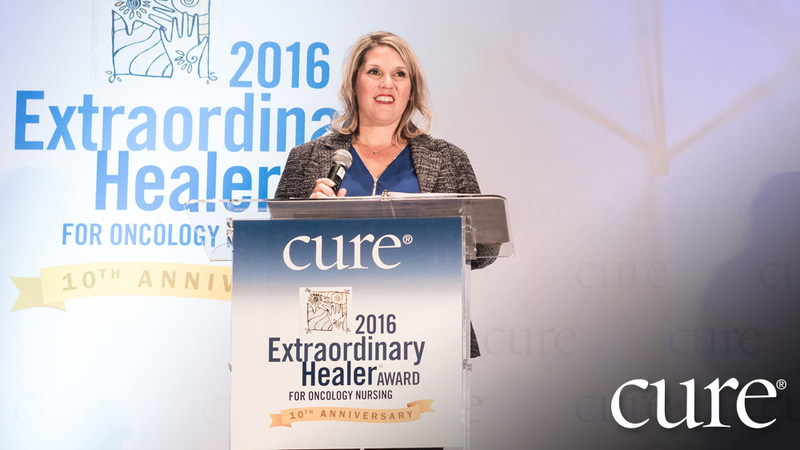 Our 2018 Extraordinary Healer® Award essay submissions must be received no later than January 15, 2018. Please direct any questions or concerns to healers@curetoday.com. This awards reception event will feature hors d'oeuvres, reception buffet and beverages. 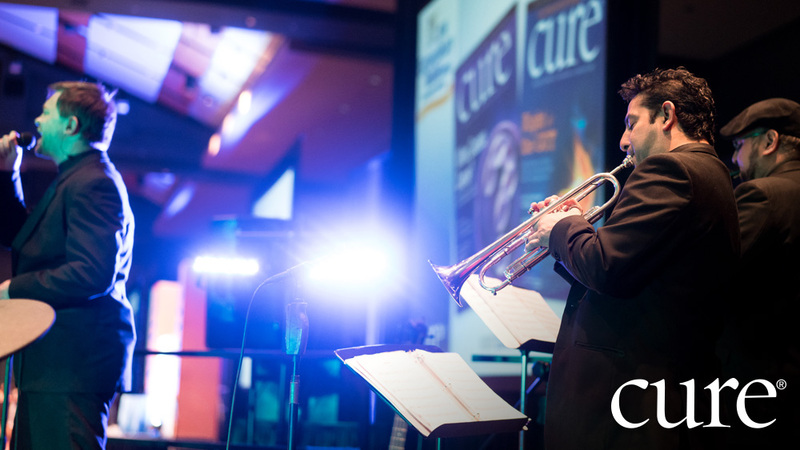 Don't miss this chance to celebrate oncology nurses! NO continuing nursing education (CNE) contact hours will be awarded. 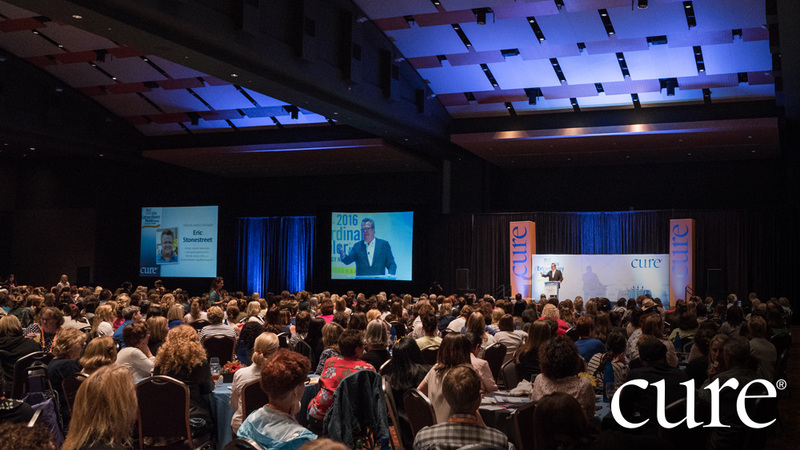 Meeting space has been assigned to provide a Symposia supported by CURE Media Group during the Oncology Nursing Society's (ONS) 42nd Annual Congress, May 4-7, 2017 in Denver, Colorado. 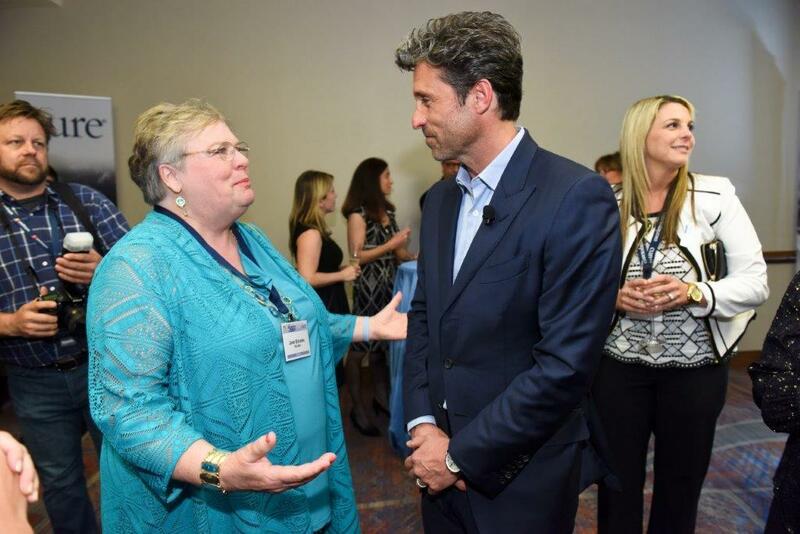 The Oncology Nursing Society's assignment of meeting space does not imply product endorsement. limited seating, we require all registrants to also stop by the CURE booth (559) to confirm registration and pick up a "fast pass" ticket. Registrants who do not bring their "fast pass" ticket will be required to wait in the onsite registration line. Thank you for your cooperation and understanding! RSVP is not a guarantee of admission as seating is limited. Please plan to arrive by at least 5:30 pm and bring your "fast pass" ticket. 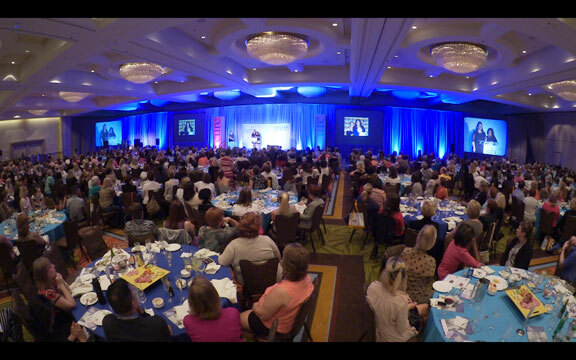 Guests of Congress attendees are welcome to join us! Please register each individual separately on the registration page. Open seating begins at 5:45 pm. "Open seating" means that seats not occupied at that time by preregistered attendees will be forfeited to on-site registrants. Doors close at the posted program time or when all seatsare filled, whichever comes first. We do our best to adhere to this timeframe; however, due to circumstances beyond our control, we may be required to open for onsite registrants sooner. For registration assistance or further details, please e-mail Leigha Rosa-Ashmen at lrosaashmen@mjhevents.com, or call 609-378-3143. 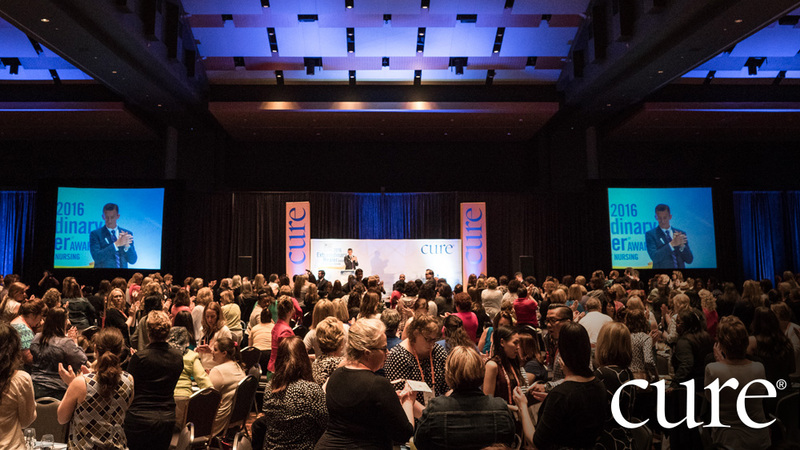 CURE Media Group, LLC (CURE®) reserves the exclusive rights to all recordings or reproductions of the celebration event and supporting materials. Unauthorized recording, by any means, is expressly prohibited. This includes, but is not limited to, recording of awards ceremony or reproductions of supporting audio/visual materials and other supporting materials. 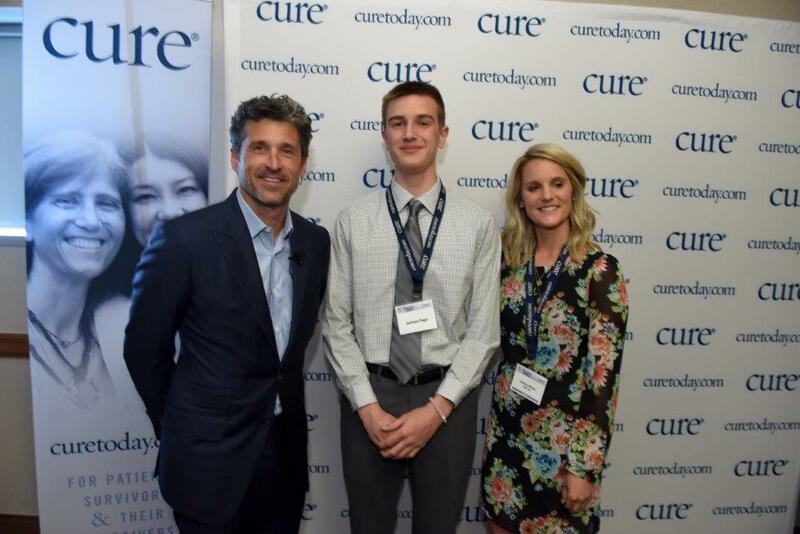 By attending a CURE activity ("Event"), all participants, attendees, sponsors, and guests ("you") create an agreement between you and CURE regarding the use and distribution of your image, including but not limited to your name, voice, and likeness ("image"). By attending the Event, you acknowledge and agree that photographs, video, and/or audio recordings may be taken of you and you grant permission to CURE (and its agents) to utilize, in perpetuity, your image in any electronic or print distribution, or by other means herinafter created, both now and in the future, for any lawful purpose as determined by CURE.